Visitors to Dundee Science Centre can meet and mingle with some of the people who are vital to our lives and survival this weekend (Saturday 10 June 2017). 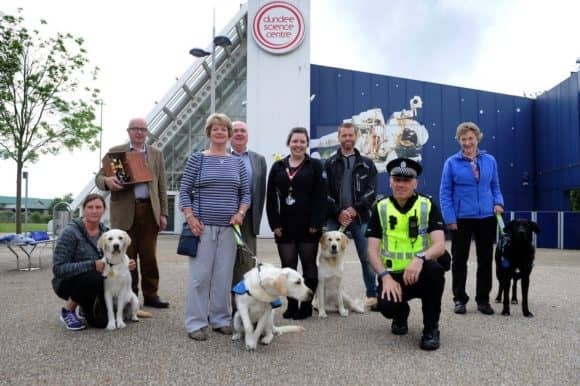 From police officers and medics to guide pups and the RNLI, ‘People who Help us’ will hear from a number of people (and dogs!) working on our doorstep to ensure that we are safe and well. An apprentice with Perth house builders Stephen has won yet another national construction award. 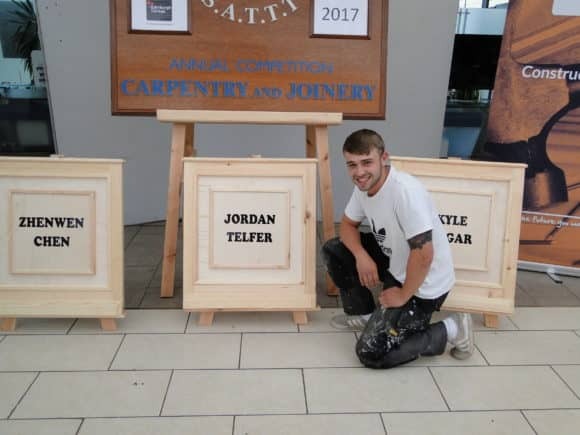 Having been hailed the best construction student in Perth and one of the top four in Scotland last year, second year apprentice Jordan Telfer (18), from Perth, has now won the Scottish Association of Timber Trade Teachers’ 34th annual Carpentry / Joinery Inter-college competition. A Perth housebuilding company has been revealed as one of the safest home builders in the UK. 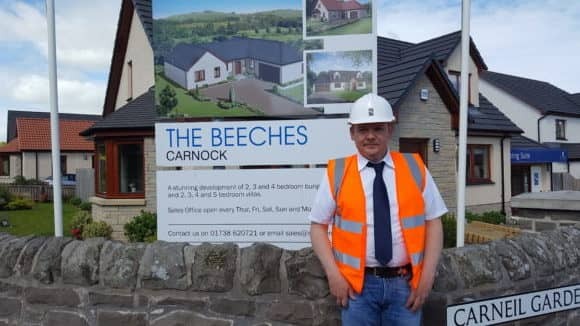 Site Manager Ian Barrett has won a National House Building Council (NHBC) Commendation Award for his team’s work at ‘The Beeches’ development in Carnock, by Dunfermline. The 41 homes at The Beeches have been created by Perth-based housebuilders Stephen. 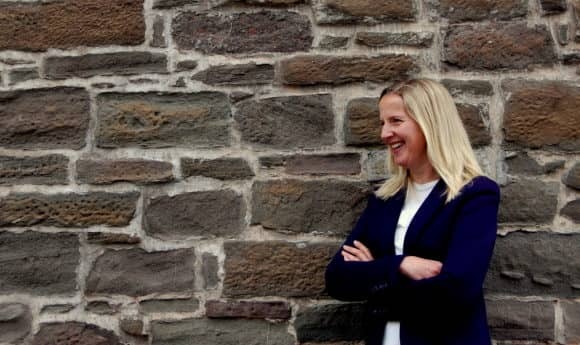 Business workshops, aimed at raising the profile of unclaimed tax reliefs, will be held in Fife next month. Does the prospect of a media interview fill you with dread? Terrified that you’ll splutter or say the wrong thing and make a crisis worse? What would you do if a tabloid journalist turned up at your workplace unannounced? Would you talk ‘off-the-record’? And what can you do if it all kicks off on social media, and the press get wind of a tricky situation?